Middle East Perspectives by Rick Francona: Iran - Can cutting off gasoline imports work? There is a bipartisan effort brewing in Congress to increase the effectiveness of sanctions on Iran. Thus far, the successive sanctions applied by the United Nations has not had the desired effect - to force Iran to comply with Security Council resolutions demanding the Islamic Republic halt its uranium enrichment program. This new effort will target one of Iran's weaknesses - the shortage of oil refining capacity. Iran is the world's fourth, and the Organization of Petroleum Exporting Countries' second, leading exporter of crude oil. It exports almost 2.5 billion barrels per day to its major customers - Japan, China, India and South Korea. It also sits on the world's third largest proven oil reserves (behind Saudi Arabia and Canada). Despite having all this oil, Iran cannot meet the domestic demand for refined oil products - the country must import about 40 percent of its gasoline. It is a major concern for the government and an extremely contentious issue with the population. When the government imposed gasoline rationing in 2007, there were riots in major cities across the country. Gasoline lines were reminiscent of those in the United States during the 1973-1874 Arab oil embargo. Iran imports its gasoline from only a few suppliers. These suppliers are mainly European companies, and one Indian company. 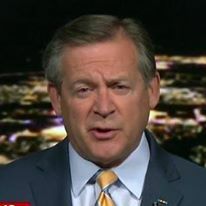 They are susceptible to pressure from the United States and European governments since all of them do business in the United States and Europe. The effort in the U.S. Congress is aimed at applying that pressure. Can it work? It can in the short term, but the window of opportunity is closing. 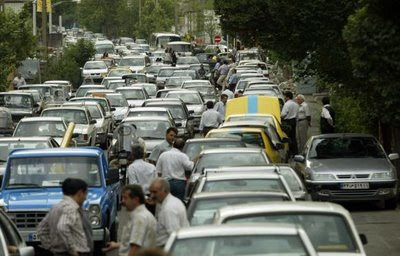 The Iranians are not stupid - they realize their reliance on imported gasoline provides leverage to external powers. Iran is expanding its refining capacity - by 2011 they may be self-sufficient in refined petroleum products. I wish the United States would recognize this same issue - reliance on foreign suppliers of energy puts national security at risk. Do it, and do it now.